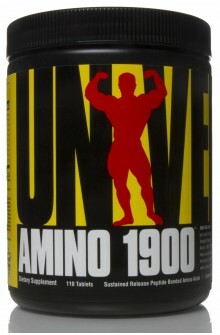 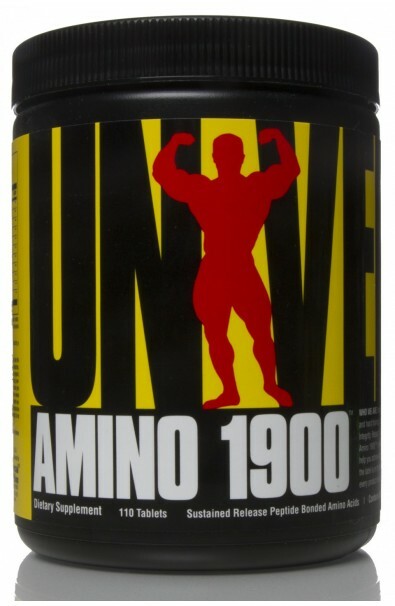 Each Amino 1900 tablet is packed with 1900mg of easily digestible peptide-bonded amino acids, and enhanced Vitamin B6 for optimum absorption. 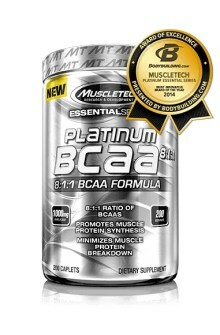 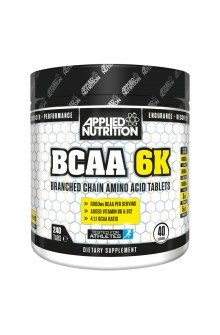 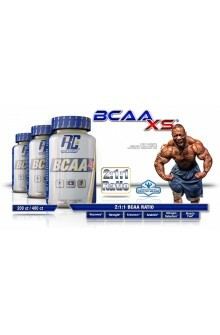 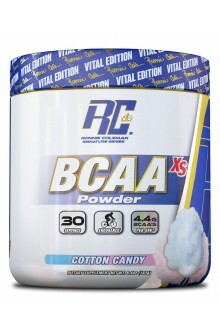 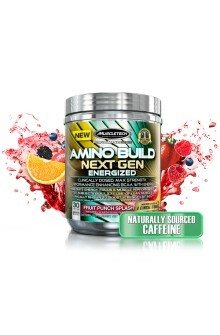 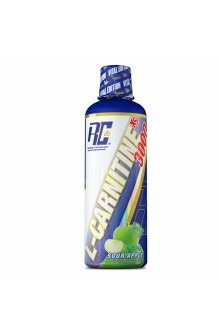 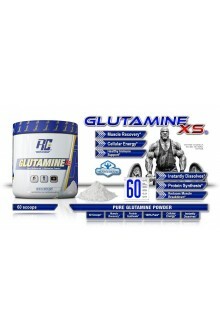 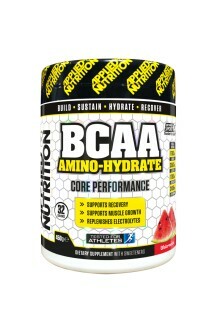 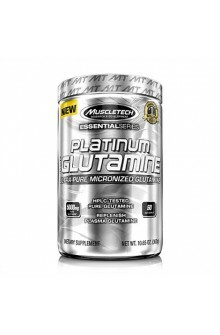 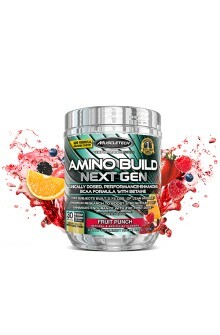 This formula is scientifically proven to kick-start protein synthesis, improve nitrogen retention and reduce protein catabolism, so they’re ideal for after training, between meals or before bed. 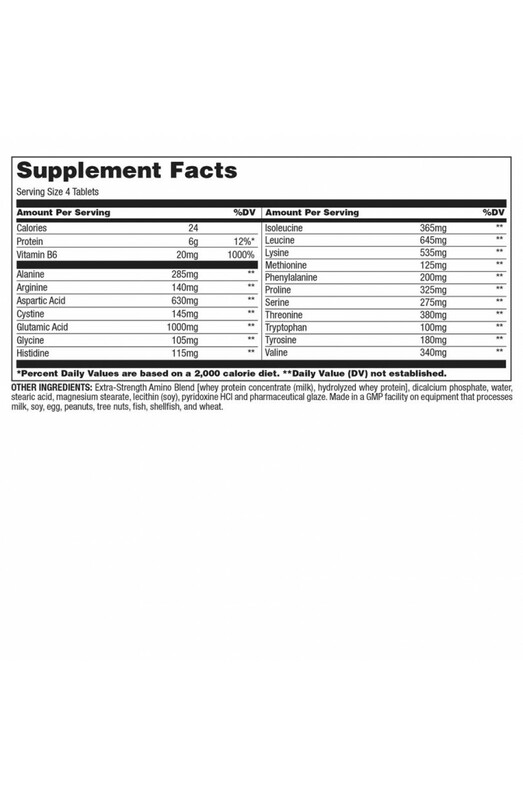 DOSAGE: As a dietary supplement, take 3-5 tablets on an empty stomach 3 times daily before meals and after training (10-15 tablets per day), or as directed by a healthcare professional.